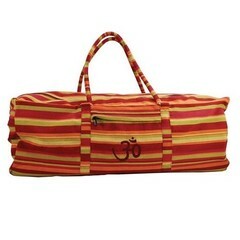 Yoga Gear at Yoga Webstore. 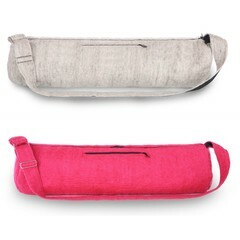 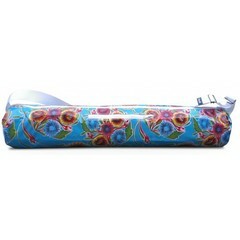 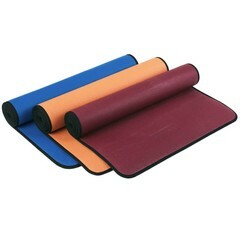 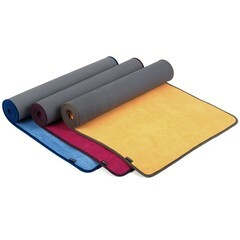 An assortment of different types of yoga mats and sheepskins, meditation blankets and and yoga bags. 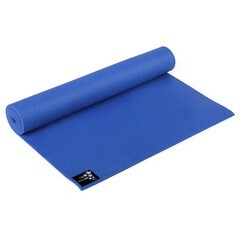 All you need for your daily Yoga and Kundalini Yoga practice.